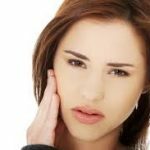 WILL MY TMJ PROBLEMS GO AWAY ON THEIR OWN? 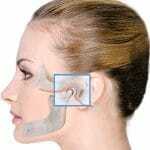 Millions of American adults suffer from chronic facial pain (jaw pain, headaches, and earaches). The source of these aches and pains may be related to one or both of the TMJ joints. Keep in mind that for most people, discomfort from TMJ disorder will eventually go away on its own. Simple self-care practices, such as exercising to reduce teeth-clenching caused by stress can be effective in easing TMJ symptoms. You should visit our office for conservative TMJ Treatment. 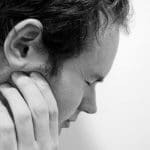 WHAT COULD HAPPEN IF I DO NOT GET MY TMJ DISORDER TREATED? 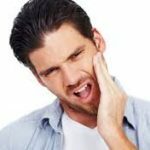 In some cases of untreated severe TMJ disorder can worsen over time, resulting in serious health consequences. For example, constant grinding and clenching may result in chronic migraines and tooth erosion. TMJ can also lead to snoring and a condition known as obstructive sleep apnea, which can reduce blood oxygen levels while sleeping and increase the risk of heart disease. 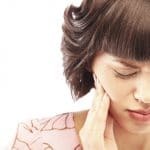 WILL I NEED SURGERY FOR TMJ? 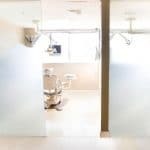 Surgery is reserved only for severe cases of the temporomandibular joint disorder that have not otherwise responded to more conservative methods of treatment. 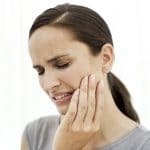 For most people, however, less invasive treatments are sufficient for stopping pain and other symptoms that are caused by TMJ disorders. 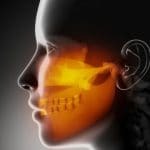 ARE ALL TMJ DISORDERS TREATED THE SAME WAY? There are many different types of TMJ disorders. 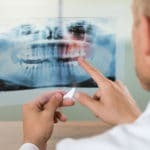 Like any other joint in the body, the temporomandibular joint is subject to wear, alignment problems, disease and more. 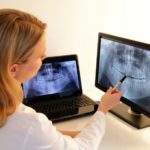 Treating a TMJ disorder means getting to the root of the problem – not just treating the symptoms. 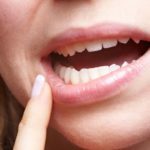 For example, the TMJ joint may develop issues inside the joint that cause clicking, popping, and difficulty opening or closing the mouth. Disorders may also develop in the tissues outside the joint, which may result in soft tissue pain and tenderness. Treatment for TMJ Disorder can vary in many individuals. 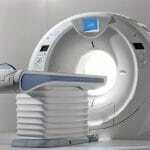 Our team of specialists will customize your treatment to address your specific symptoms.